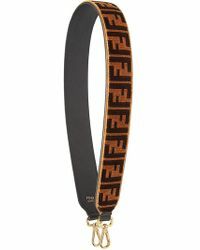 Founded in 1925 by Adele and Edoardo Fendi, Fendi is the high-end Italian fashion label known for lavish and opulent collections that blend the traditional Italian craftsmanship with a timeless style. 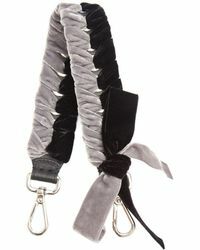 Femininity has always been an undercurrent of the brand's designs and this is evident in their collection of belts. 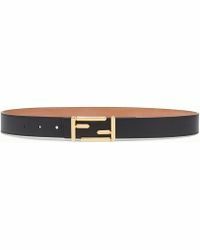 Coming in a rich color palette, utilizing subtle detailing and ornate design features that includes the Fendi logo often displayed on the belt buckle, these accessories are the ideal additions to any outfit. 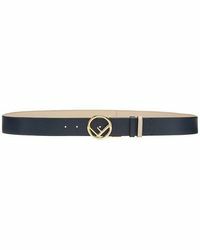 With a Fendi belt, you're investing in a fashion legacy.